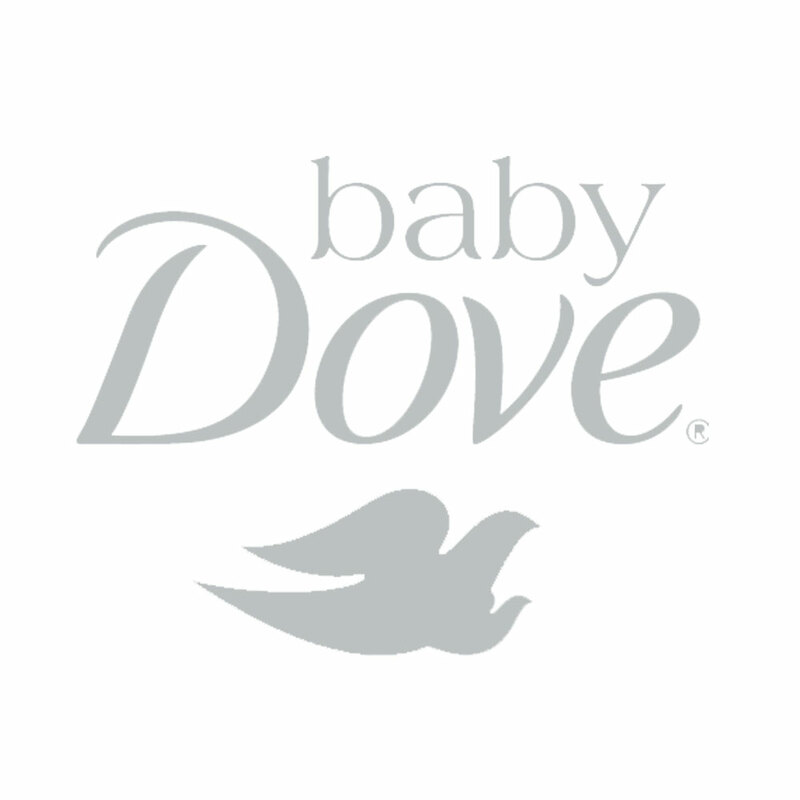 These shoes are soft and comfy plus it grows with your baby! 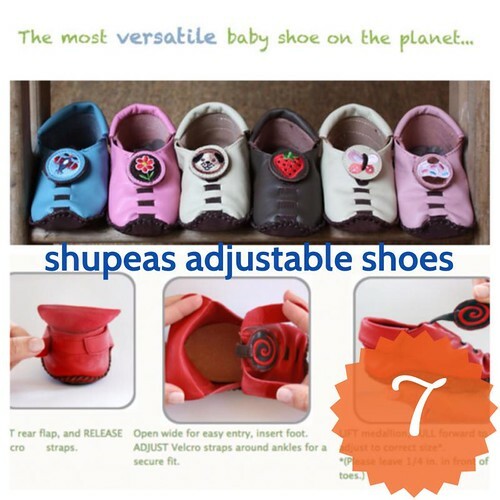 Check out Shupeas at the Nurture Nook booth today at the Mommy Mundo Bazaar. Online, Shupeas is available from Mommy's Little Boss. 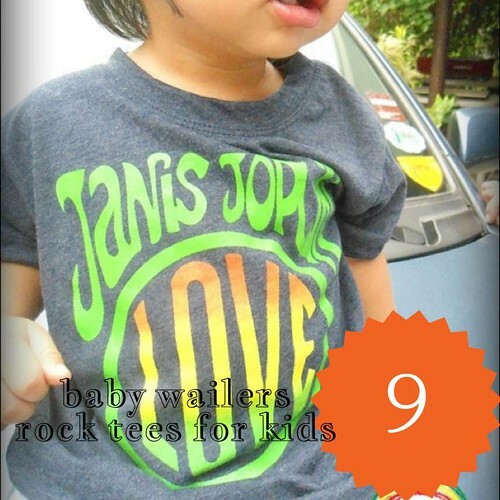 Baby Wailers is a mom-created line of rock, band and punk tees for kids. Moms and Dads will go nostalgic with these cool tees! It's the secret undergarment of women all over the globe. Wink Shapewear was engineered by doctors to provide pergect balance of power, stretch and comfort. Wearing it regularly is said to reduce inches in target areas. It can even help improve posture. It is also recommended as a post partum binder by OB-gyns worldwide. Wink will be at the Urban Essentials booth. It's a modern kids sandbox. 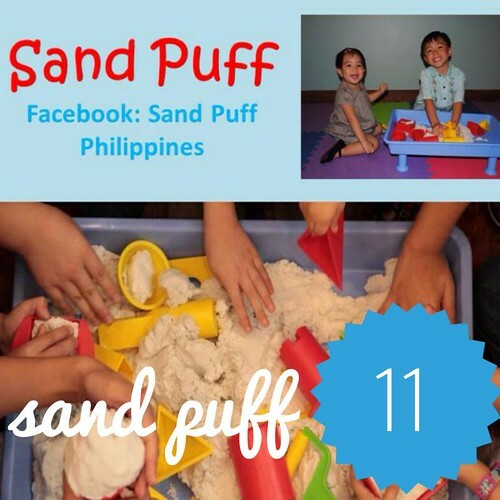 Made of 100% organic sand, Sand Puff never dries out and has a unique easy-to-form texture that kids love. The latest from the one and only, fum twirly, Dizzy Dress is the Yes Dress! Made with super stretchy, comfy fabric, it is guaranteed to make girls extra extra dizzy. Check out the Dizzy dress booth! See you today at our last event for the year! Gates open at 10am and closes at 8pm! 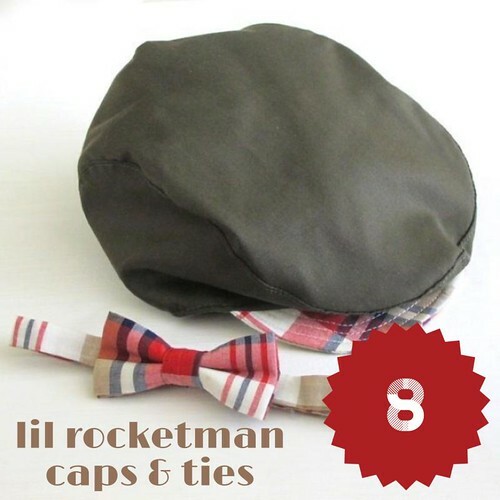 PART 1 of our FAVE FINDS is found in this link: http://mommypages.com.ph/12-fave-finds-from-the-mommy-mundo-bazaar-part-1/.